You can help to make your community safer by joining your local Neighbourhood Watch scheme. 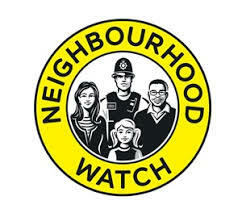 Neighbourhood Watch is one of the largest and most successful crime prevention schemes ever, with 3.8 million households in England and Wales taking part. Neighbourhood Watch works not only to reduce crime but to build community spirit and good relations, bringing local people closer together with the common goal of tackling crime and disorder and keeping an eye on each other’s property.